When someone is honestly 55% right, that’s very good and there’s no use wrangling. And if someone is 60% right, it’s wonderful, it’s great luck, and let him thank God. But what’s to be said about 75% right? Wise people say this is suspicious. Well, and what about 100% right? Whoever say he’s 100% right is a fanatic, a thug, and the worst kind of rascal. Hooray, I thought! Take that, Dubya! Because what I wanted out of this book was to be told things I already knew, with a dash of wit, from someone with some moral authority. Basically, I was looking for another one of the political cheerleading books that work their way, within a year, from the central display case to the $1 section at the back of the store. I was a symptom of the bad situation I was describing. Reading this book was certainly worthwhile for a number of reasons, some of which you have elucidated. But why did you spend half your review describing your feelings/emotions/intentions about approaching this book? Why are readers of literature and worse yet critics so often plagued by their egocentrism? Baffles me, and Milosz fantastic a writer but the "I" factor seems to enter his writings to some small extent as so many of the literary works of intellectuals. Nevertheless The Captive Mind really becomes interesting when Milosz pens portaits of his contemporaries alpha - delta and the concluding chapters he reveals his clairvoyance, his deeper understanding of the human creature and thus the possible outcome of soviet communism.... this book is priceless particularly because it presents the reality of communism in a society where at the time (~1952) it seemed like a promising albeit untested social order....another Polish author with brilliant insight and magical descriptive abilites, who doesn't seemed as distracted by intellectual pride, is Kapuscinski....strongly recommended author! A great book to hilight. Captive Mind and particularly the portraits of Alpha, Beta etc are possibly the best writing I have ever seen. Although describing events of 60 years ago it is still useful and relevant to read it today. Thank you 'anonymous' (meddoreddo). I have just been reading Milosz & Kapuscinski and wondering about the differences between them. You have enlightened me a bit. And take heart. Unlike the commenter who was helped in doing an assignment, I picked up Milosz to reread from my bookshelf because I'm going on a short visit to Poland. 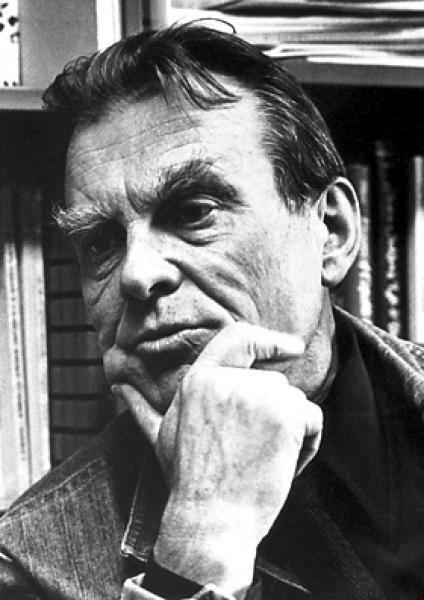 I was introduced to Milosz by my daughter about 2 decades ago; she studied him in a course. I was introduced to Kapuscinski in my book club. I'm no student of literature; I'm just a retiree who likes to read.